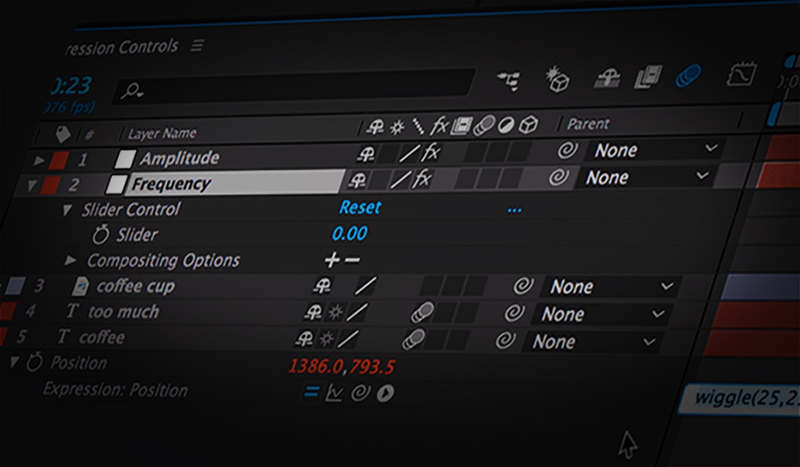 Learn how to condense and organize your expression based presets using Pseudo Effects in After Effects. 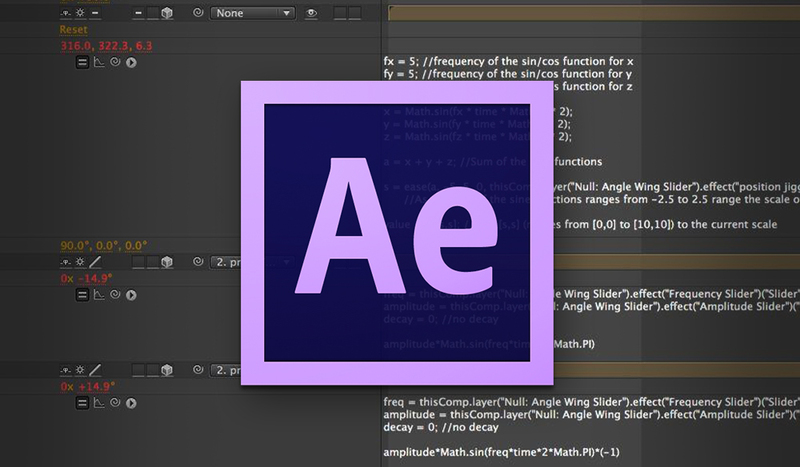 Learn how to easily create variables in this After Effects quick tip tutorial. 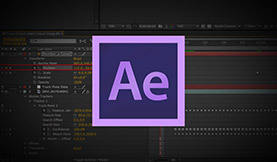 Learn how to use both looping expressions in this After Effects video tutorial. 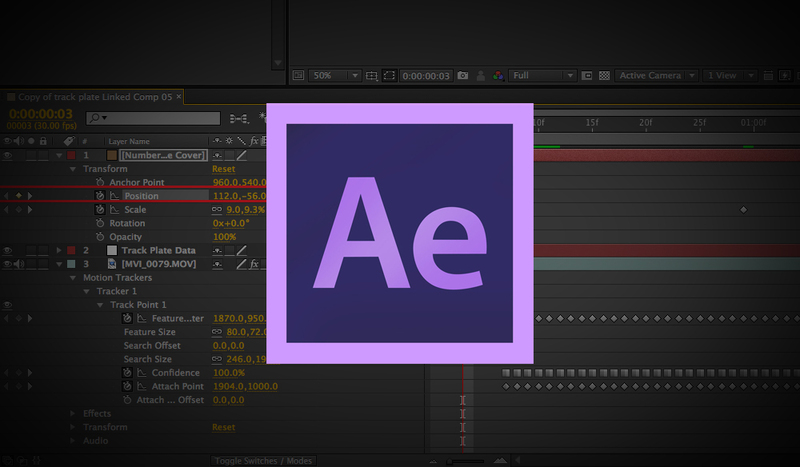 Take your After Effects knowledge one step further in part 2 of our 10 part, After Effects Fundamental series. 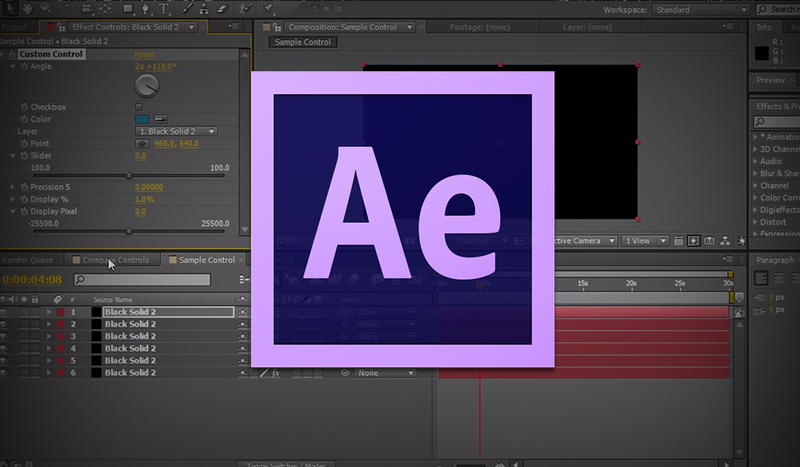 Create a self-animating clock without any keyframes in After Effects. Create a news ticker in After Effects! Learn how to create the news ticker look you see on the BBC, CNN and ESPN.